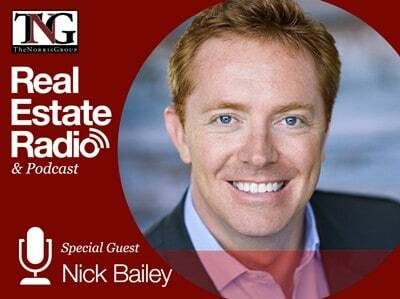 Aaron Norris is joined this week by Nick Bailey. He is president and CEO of Century 21, a wholly-owned subsidiary of Realogy Holdings Corp. 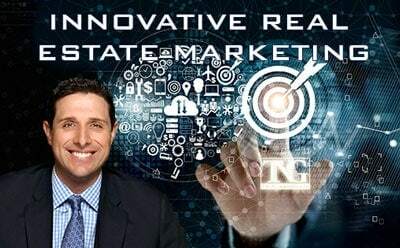 He leads the iconic Century 21 brand and the organization’s approximately 7,400 independently-owned and operated offices and more than 115,000 independent sales professionals in 79 countries worldwide. 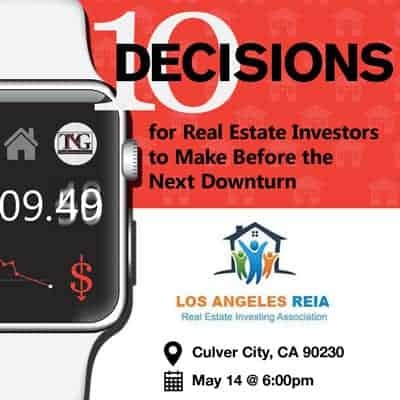 He has over 21 years of industry experience as a licensed broker, and he is known to be a trailblazing, revenue-generating operator who increases margins while ultimately mitigating the impact of economic change. 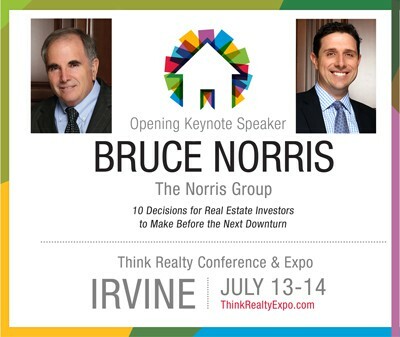 The Norris Group last saw Bailey in his role as vice-president of broker relations for the Zillow Group. He was on the I Survived Real Estate panel a few years back. Before that, he spent 12 years at the RE/MAX worldwide headquarters as vice president.